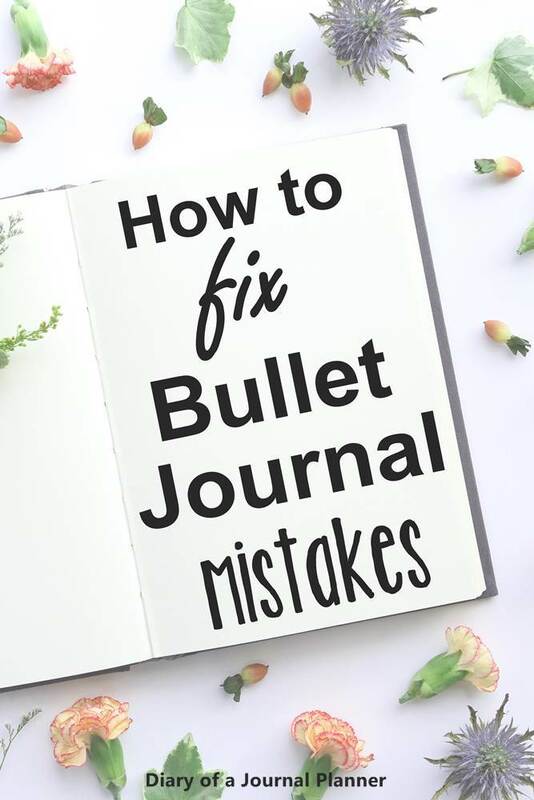 How To Fix Bullet Journal Mistakes - My Top 10 Hacks! 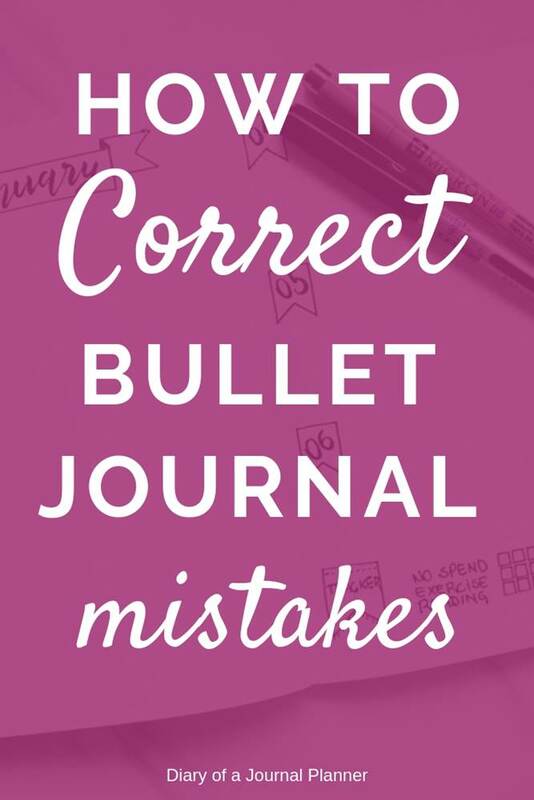 How To Fix Bullet Journal Mistakes – My Top 10 Hacks! 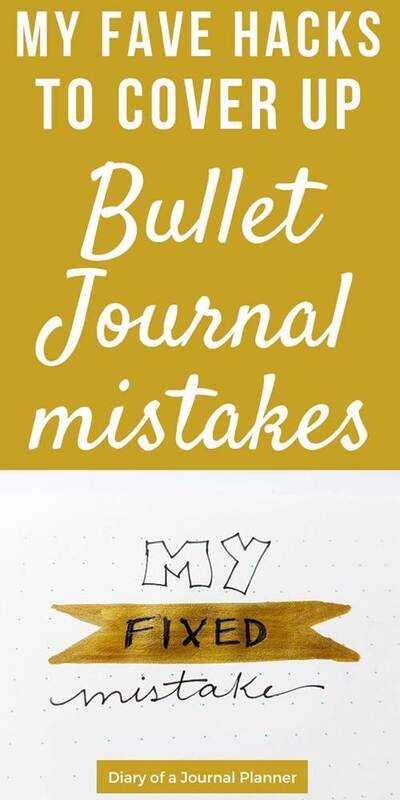 It can be pretty frustrating to have mistakes in your bujo especially if you like to be artistic with your bujo and try deficient spreads, layouts, and materials. Nobody likes a misspelling, right? But what to do when you misspell the large header of your page? I have been making mistakes in my bujo for… well, a very long time! 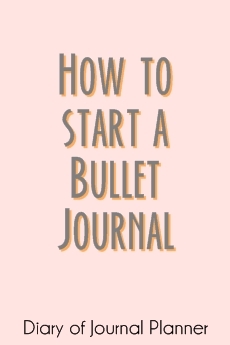 I was setting up my monthly theme and used 4 different strategies to cover up my bullet journal mistakes. I keep telling my friends that mistakes don’t matter because indeed they don’t and that you will forget it in the next page! You can just cross them off and start again. But it is easier said than done sometimes. For that reason, I decided to write about them because some of my hacks here are pretty neat and I discovered them through trial and error (and a lot of frustration too!). 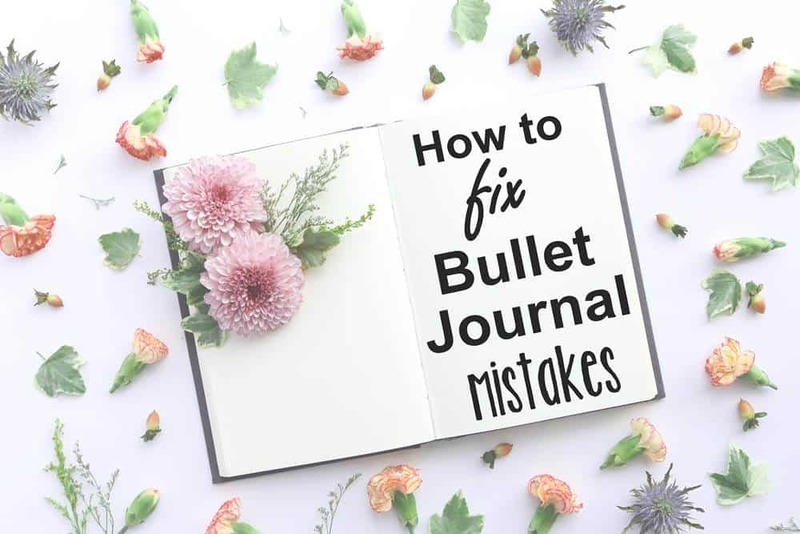 So below I am giving my best tips on how to correct bullet journal mistakes in case they happen. I am also giving you some tips on how to avoid mistakes in the first place. This is just like being back at school. So easy to use and you can cover either small or large area. I like to use either the correction fluid with the brush for larger mistakes or the pen for smaller details. Ger your Wite-out here from Amazon! I use Tipp-ex correction tape which is very popular in Europe. 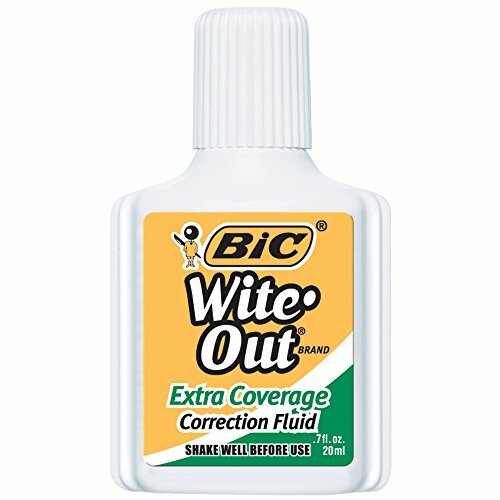 Another popular brand is Wite-out. Get your correction tape here! 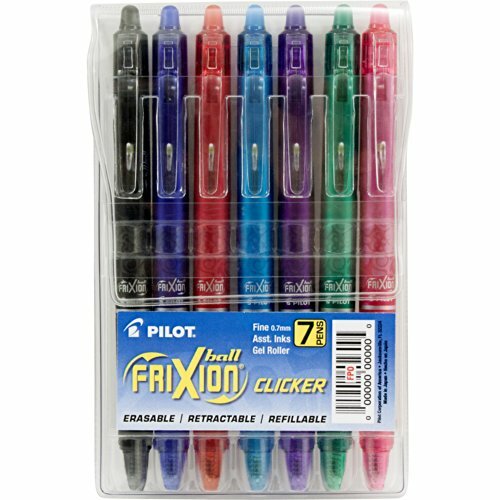 The frixion pens are erasable pens that you can remove by using the rubber at the end of the cap or pen. 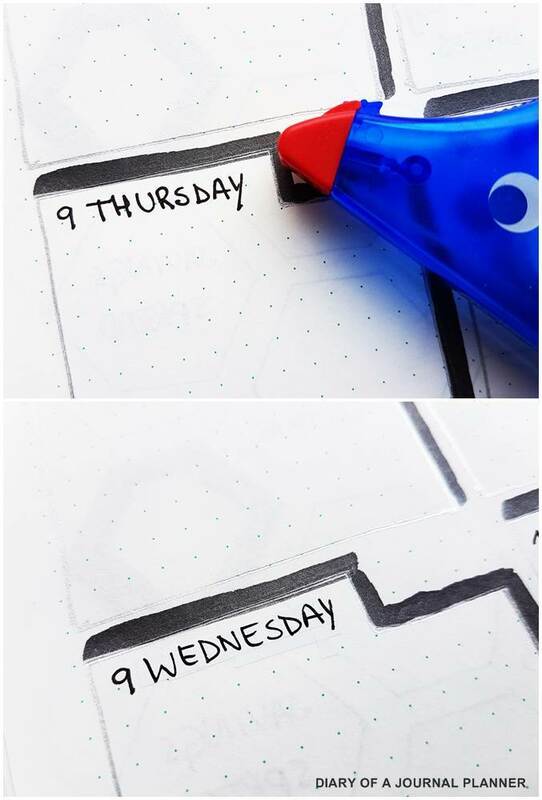 I think they are brilliant and they come in gel pen version but also felt tip marker versions. 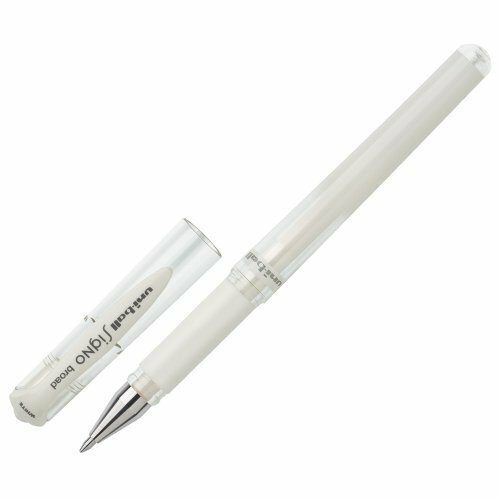 The only caveat is that these pens are erased by heat and if you leave your journal inside a hot car or in the sun you might have some letters disappearing (but they seem to come back when you place the journal in the freezer?). That has never happened to my bujo so I myself cannot attest whether the colors really disappear (or come back!). 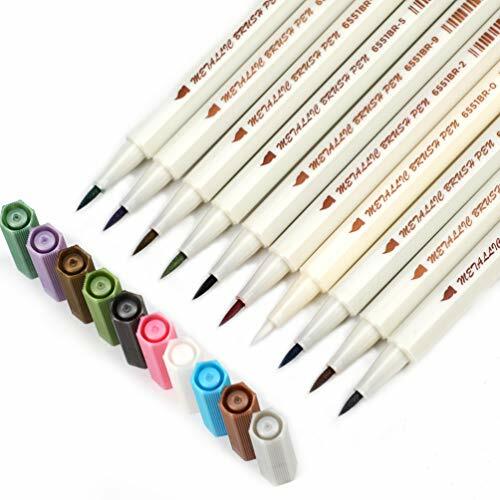 I think they are super smooth to write with though and I have used them for several projects. Before erasing these markers please make sure you test them in the paper first. They are to be used in normal writing paper and will not work on laminated paper – they will smear here. Oh, washi tape and its many uses! Have something to cover up? Washi tape to the rescue! It could be a doodle that went wrong, a line that was misplaced, or just for the fun of it… simply, washi it! Just pick the ones with darker colors because many washi tape are semi transparent and that may not be really useful for this purpose. I like to use the metallic washi tapes for covering mistakes because they are not see-through at all! 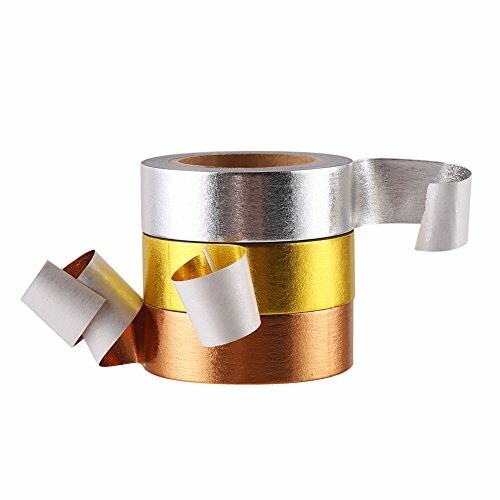 Get yourself some cool washi tapes here! 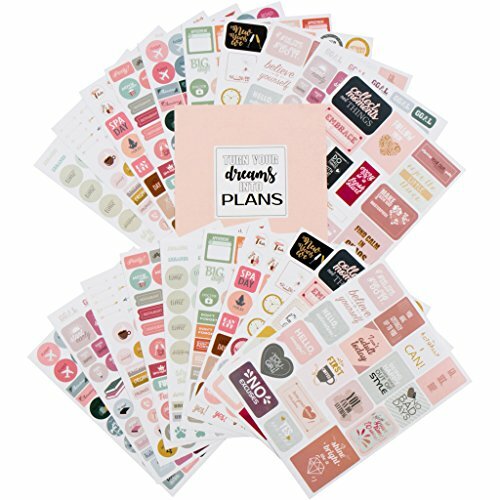 Just as brilliant as the washi tape just perhaps a little more colors and some cool graphics you can use. 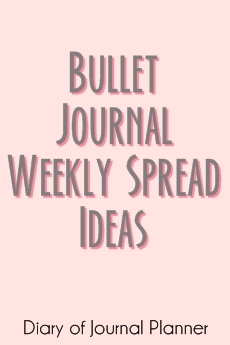 If you have stickers that match your bullet journal theme for the month then you are sorted. Yeap, sometimes an extra line here becomes a flower doodle at the end of the page. I did it a LOT before I had other correction tools and good pens because my gel pens used to smudge a lot in the beginning. I would just draw or color something on to and be happy! This is something I only discovered recently after getting a white Uni-Ball gel pen to help decorating my hand letter fonts. I like that it helps me fix deformed hand letters when I accidentally put too much pressure on the pen while writing something. I am still learning after all! I just simply follow along the line with my white pen and it covers all kind of inks, I have tested it with several of my pens. So now I use it to correct small details when writing my entries on my book. The ink flow of this pen is very generous so just leave the ink to dry for several seconds before carrying on with your project otherwise it will smudge. 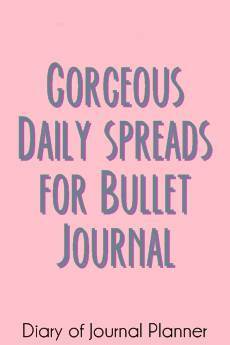 Check out my favorite Bullet Journal Pens here! I am in love with these metallic pens and have used them in pretty much every layout I have done since I got them. I like them mostly because it gives a little shimmer touch to the color and the ink is so strong that it covers most other ink in one go (but some need 2 layers to cover completely) without bleeding through paper. They are my go-to fixer when I have to come up with something pretty creative to correct a silly mistake that is super visible. I simply make a banner or header covering the entire mistake area then I write on top again. Yeap, sometimes you mess up or misplace the whole page and there is little you can do but cover it and start all over. You can also just cover a small area of the page with another paper to write on or colored paper as decoration. 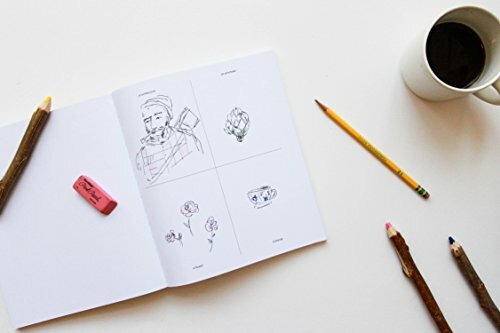 If you need some coloring printables to cover a notebook page you can check my free printables here (just remember to resize to your notebook size before printing). I know, super radical! But once in my early bujo days, I colored a page using markers that bled through terribly. It didn’t only mess up the back of the page but it did mess up my next page too! So I would have had to glue 2 pages to fix the problem... I then realized that the pages were closer to the midsection of one of my notebook binding spines. So I just carefully ripped those pages out, including the one I had colored and started anew! In hindsight, I could also have cut the pages close to the binding center and used a washi tape in the middle to ‘decorate’ and hide the edge. If I had to do that again I would probably take this approach now! 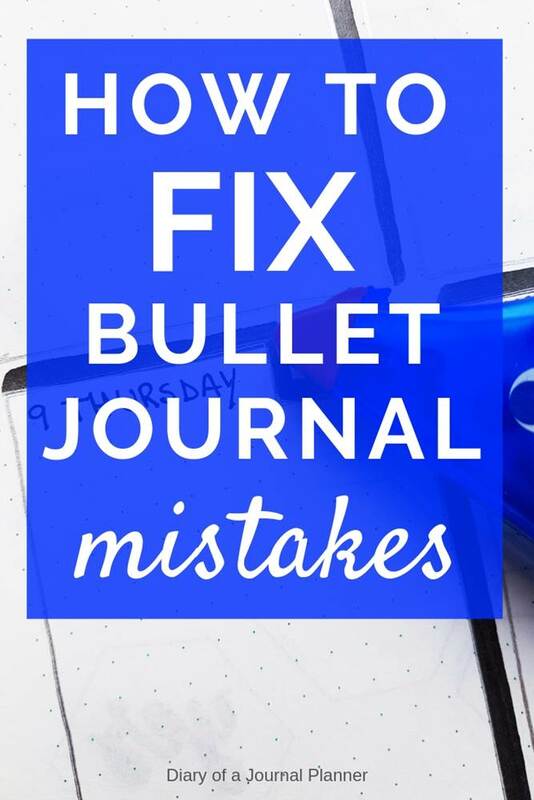 The tips below might seem like obvious things but I had to learn them all the hard way so I am mentioning them here in case you are new to making bujo mistakes! Use a pencil first! You don’t have to go freehand with a pen straight away, most of my difficult layouts get penciled first. Plan what will be where in your pages before writing it. Count dot grids to make sure your sentence will fit – this happens all the time! Don’t plan and watch TV at the same time (pretty much all my header misspellings happen in this situation, LOL). Eventually, you will learn to be less frustrated with mistakes. I now laugh out loud with mine and share with my friends. 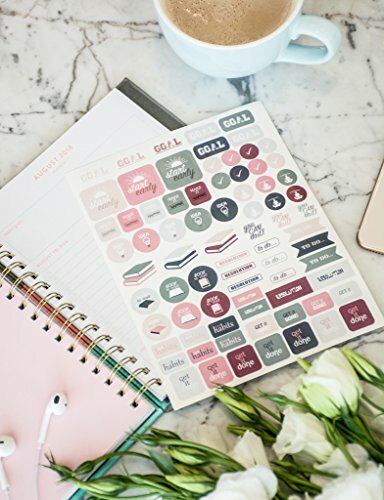 What is your most hilarious bujo mistake? Share with me and let’s laugh together!